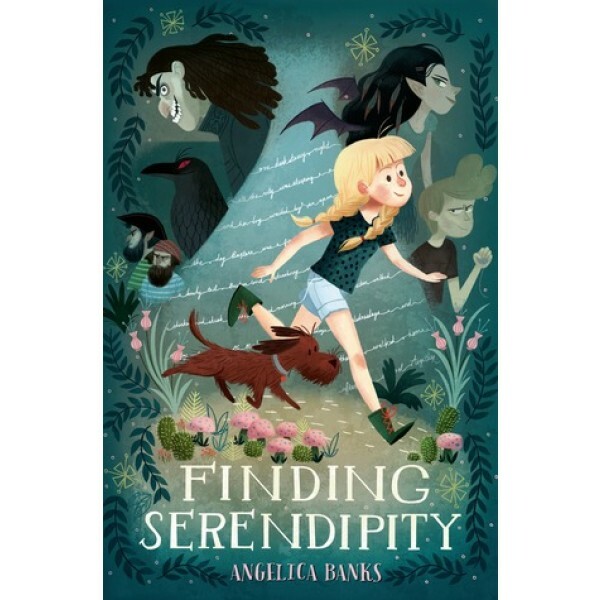 When Tuesday McGillycuddy and her beloved dog, Baxterr, discover that Tuesday's mother -- the famous author Serendipity Smith -- has gone missing, they set out on a magical adventure. In their quest to find Serendipity, they discover the mysterious and unpredictable place that stories come from. 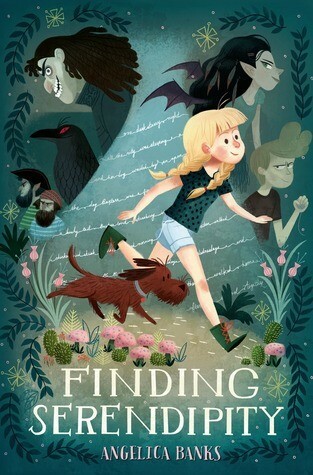 Here, Tuesday befriends the fearless Vivienne Small, learns to sail an enchanted boat, tangles with an evil pirate, and discovers the truth about her remarkable dog. Along the way, she learns what it means to be a writer and how difficult it can sometimes be to get all the way to The End. Fans of Tuesday and Vivienne will want to check out the sequel, A Week Without Tuesday.